For less than the cost of airport parking alone enjoy one night at a nearby airport hotel with accommodation options and convenient parking packages. Avoid delays due to heavy traffic, bad weather or airport security measures by booking through ParkSleepHotels.com. Avoid the hassle of finding affordable parking near your airport or cruise port by purchasing a park stay fly package that is most times cheaper than airport parking alone. 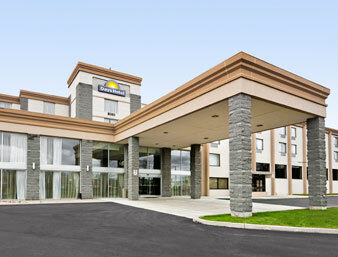 Our hotels are conveniently located around airports. 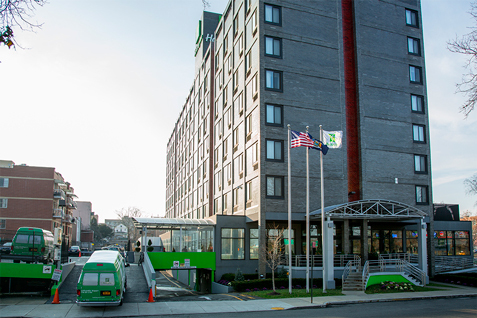 Our Stay Park Travel package includes a one night hotel stay, free secure parking for up to 14 days and shuttle service to and from the airport. Guaranteed best rates for our hotels. 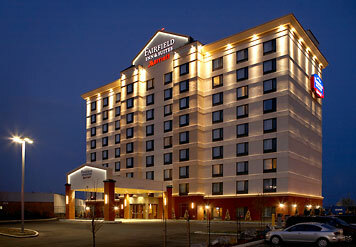 Our hotels are conveniently located near airports and cruiseports. Special discounted rates are available online only. "First time using and won’t be the last :) Very easy to use and got a better rate than other websites I was looking at! " "I've only just booked the hotel with parking package for a cruise out of New Orleans, but it was so simple and easy to do and the price was less than the hotel quoted me. I will surely use them again. No cancellation fee either. I'm loving it!" "Try it. Less stress more enjoyment "
" quick and easy process Any changes needed are addressed quickly"
"We love the program. The peace and convenience of staying near the airport takes a lot of the stress out of traveling. " "Well, I just completed the online booking part only - and am only rating based on this initial experience. I made an error in my dates while making a reservation online and called and left a message for assistance. The support person (Janine) was very responsive and was able to help me cancel my incorrect reservation and confirm a corrected reservation. All this was done on a Sunday morning the day before New Year's eve. I wasn't expecting a call back or email until Monday (at the earliest)..."
"The lady who just helped me was extremely helpful and pleasant..kudos to her!!" "From the front desk gentleman, Mark, to the restaurant wait person, Maria, their service and friendliness were top notch!" "This is Great Website with booking easy process." "Was a great website! "